Recently, a section of the Great Wall of China collapsed after heavy rains – with critics suggesting that recent RENOVATION WORKS which they believed had weakened its structure were partly to blame. And they have also pointed out that the portion of the wall adjacent to it, the 500-year-old Yanmen Pass, has stood for centuries without “help” from local officials. The collapse happened after a downpour in Dai County, Shanxi Province, in the north of the country. Tourism officials are now carrying out emergency repairs, with the site closed temporarily for safety reasons. The section that stood – The YANMEN PASS, which was built during the Ming Dynasty (1368-1644), is located in the Yanmen Mountains, 20 kilometers north of Dai county. ODM FOR March Day 1 2019 NEVER PAINT TODAY’S COLOURS WITH YESTERDAY’S BRUSH! It is historically an important pass of the Great Wall, admired for its grandeur. The world-famous wall stretches about 21,200 kilometers and spans 15 provincial areas. It attracts millions of tourists from all over the world every year! But what the Holy Ghost wants you to know as always, is That ALL TRUTH IS PARALLEL! As it is in the physical, so it is in the spiritual! Just as the RENOVATED SECTION of the GREAT WALL OF CHINA fell, so can your Christian race! Each time you deviate from THE OLD PATH – the faith that was once delivered to the saints (JUDE 3), your glory and grandeur will scatter into SHAME! Refuse to become a MODERN CHRISTIAN! REJECT a RENOVATED AND RE-PACKAGED CHRISTIANITY! It is not of God! It is flesh and it is from man! It will COLLAPSE! Seek to emulate the days of OLD! Let the WORD OF GOD be your daily life and ministry standard! COPY NO MODERN PASTOR or TEACHING! READ Our Daily Manna Today For Champions 12 August 2018 - TOPIC: RIVER JORDAN: MY HEAVEN MUST OPEN! Heaven has not changed and heaven does not become more MODERN or OLD! It has been as it is written in the WORD! Proverbs 22:28 says: “Remove not the ancient landmark, which thy fathers have set.” Did you get it? Seek the OLD TIME RELIGION! STOP RENOVATING THE WORD! Build your life, family, and ministry on the WORD OF OLD! Take time to study the Book of ACTS again! Study the 4 GOSPELS again and always ask: “WHAT WOULD JESUS DO?” (WWJD)! Live like Jesus! MAKE HIM YOUR ROLE MODEL! There are too many “magicians” on the pulpit! Ah! There are too many comedians on various altars spreading lukewarmness in this end-time church! BE DIFFERENT! ODM FOR March Day 1 2019 NEVER PAINT TODAY’S COLOURS WITH YESTERDAY’S BRUSH! Follow my Instagram page at: ourdailymannajbishopchris, My Facebook: Chris Kwakpovwe and my personal Twitter: ODM_DrChris. Also, ODM Instagram handle: ourdailymannaonline, ODM Facebook: our daily manna, ODM Twitter: TweetODM. A new world of Daily Inspiration! In your own words, pray about today’s word as led now! LORD, I repent from any way in which I have left the OLD PATHWAY of the cross! Holy Ghost, take me back! Take Your church back! BACK TO THE CROSS in Jesus name. Pray about today seriously! 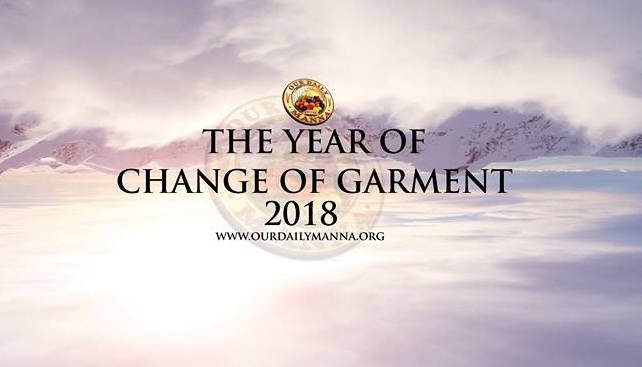 READ Our Daily Manna 1 September 2018 - TOPIC: YOU CAN BREAK EXISTING RECORDS! Count Your Blessings | Johnson Oatman, Jr.
*Count your many blessings, see what God has done. 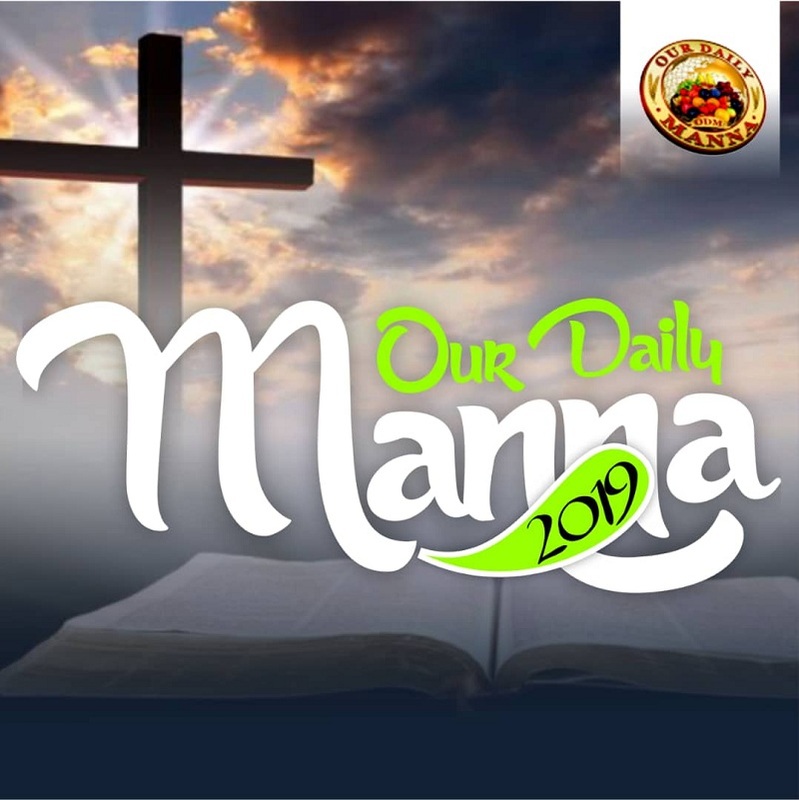 READ Our Daily Manna November 2018 Day 27 - REVISITED! SECRETS UNCOVERED! God may I study your word like in the old. May I be live my life like Jesus. In Jesus name..Amen.